Two popular and highly-rated Sonos Wireless Speakers are now available to purchase from Apple online Australia after an expanded collaboration between Apple and Sonos. 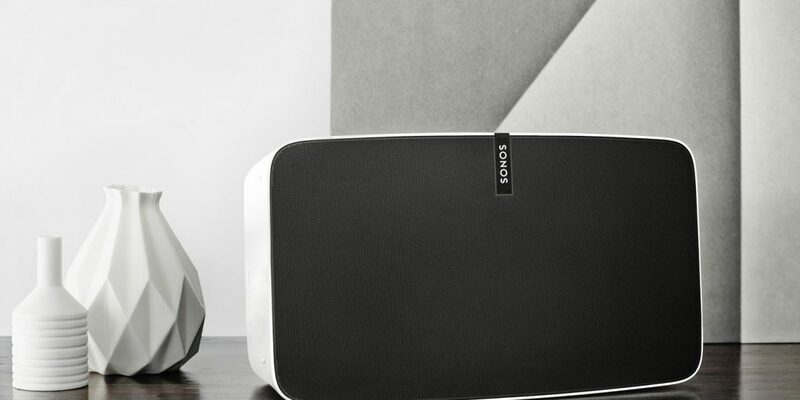 Sonos Speakers are one of the best wireless speakers available and deliver sound easily capable of filling your home. 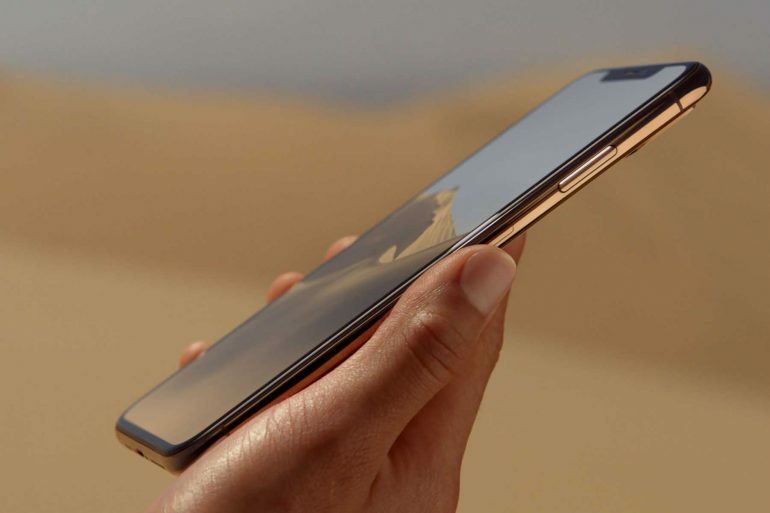 Because Sonos speakers feature built-in Wi-Fi they are able to connect wirelessly to devices such as the new iPhone 7 and iPhone 7 Plus to bring a wireless audio experience. You can stream music, podcasts, radio, and more from your existing music library or from a number of music streaming services such as Apple Music. Apple is selling two of their most popular wireless speakers including the largest and best sounding Sonos PLAY:5 in addition to the smallest Sonos speaker the PLAY:1. The Sonos PLAY:5 speaker will be available for A$749.95 and can be purchased from Apple online while the smaller PLAY:1 speaker will sell for A$299.95 which can also be purchased from Apple online. Both speakers include free shipping plus free returns from Apple. Buy one before December 31st, 2016 and you will also get a bonus 3-month Apple Music Gift Card – learn more.